Moto 360 is by far one of the best, and good-looking, Android Wear smartwatches available at the moment. If you’re in possession of the Moto 360, and are tired of your existing band, the company has introduced a new range of premium DODO leather bands for the smartwatch. 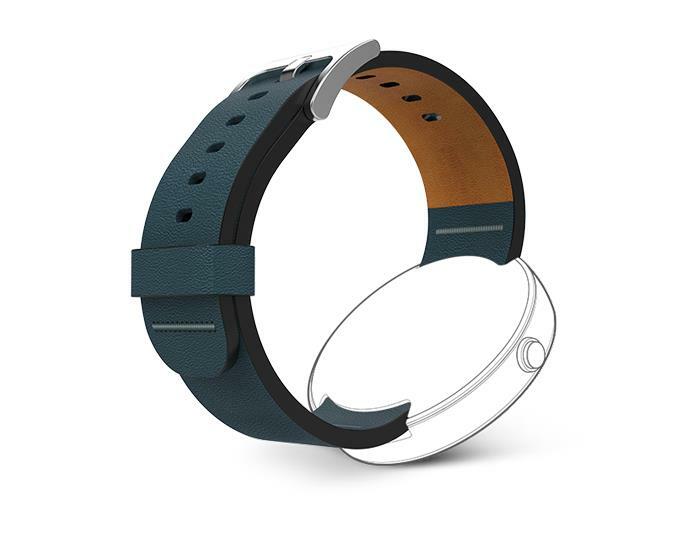 The new bands are available in a wide range of colors, including blue, green, red and tan, and offers users with a new look for their smartwatch. However, do note that these bands doesn’t come cheap, they are priced at $59.99 which double the amount of the other leather bands Motorola has to offer — the normal leather bands are priced at almost $30, and are available in black, gray and cognac color options. If leather is not something you prefer, you can get the stainless steel band which is also available from Motorola, but it even costs even higher — $79.99 a band, but in return, you get a premium and beautiful look for your smartwatch and you can even wear it with formal clothing. Anyone planning to pick up the new premium DODO leather bands? Sound off in the comments below.